Need this sold! 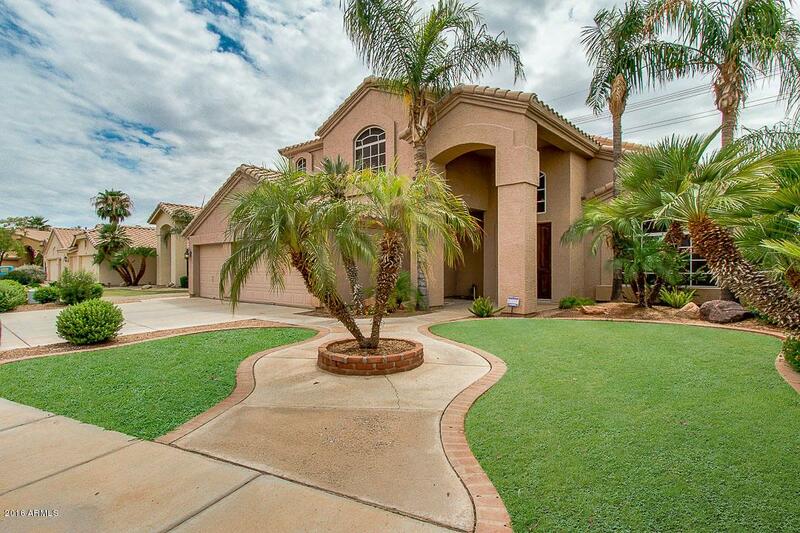 5 bedroom, 3 bath home in the Kyrene School district, close to everything. 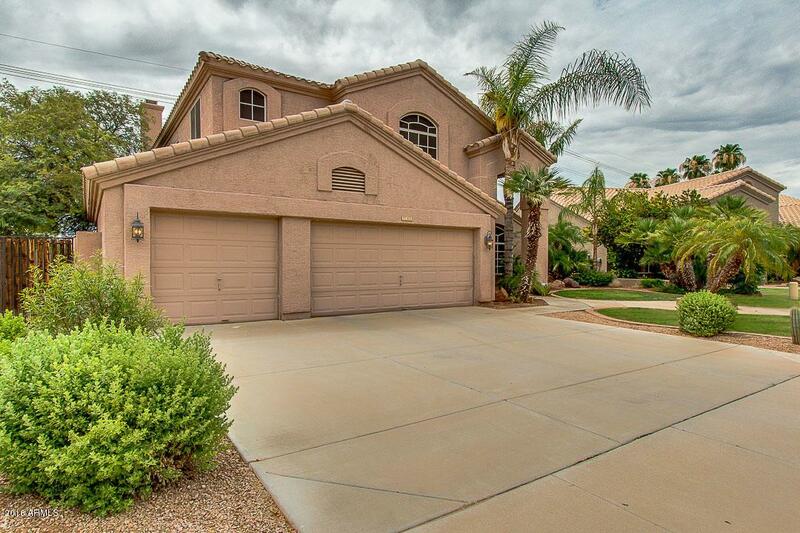 This home features a 3 car garage, fireplace, huge wet bar, neutral paint, vaulted ceilings, double door entry. 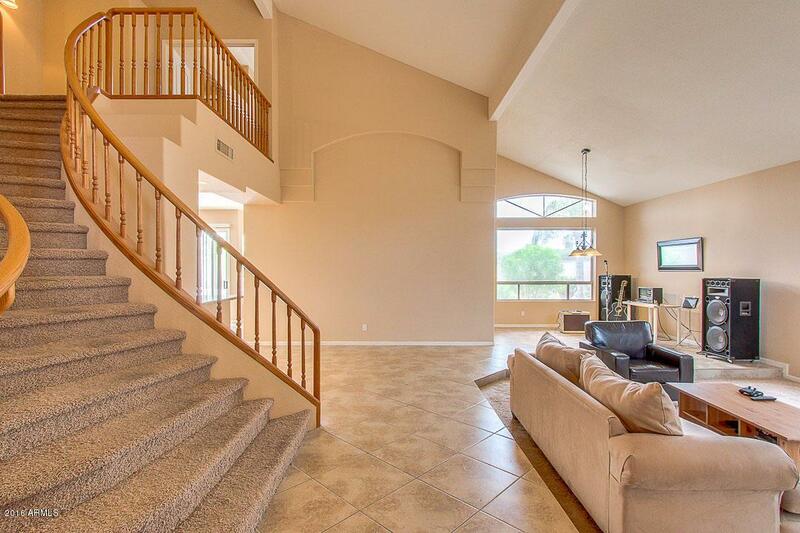 Downstairs you find large open living & family rooms, granite wet bar with cabinets & plenty of storage, dining area, huge eat-in kitchen with stainless steel appliances, upgraded wood cabinetry & large island with breakfast bar, a full guest bedroom with full bath with walk in shower & laundry room. Upstairs, an oversized master suite, dual master closets, gorgeous master bath with dual sinks & granite counters, walk in shower & garden tub, 3 more bedrooms upstairs & full guest bath. 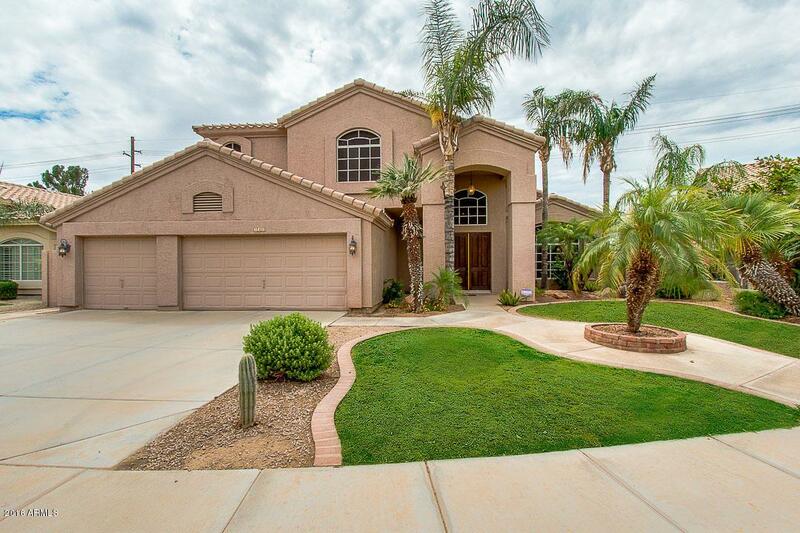 Outside, a covered patio overlooking the sparkling pool, sunscreens & newer AC units, new water heater.